RT.com reported U.S, law enforcement officials may now stop drivers based only on the information provided in an anonymous tip phoned in by a caller who dialed 911 pursuant to a recent US Supreme Court decision. RT.com explains that the background to the decision involved an anonymous 911 caller who told the police that a pickup truck had forced her off the road, providing the location, as well as details such as the truck’s make, model, and license plate number. Police then stopped a vehicle matching the description and reported smelling the odor of marijuana. The driver was arrested because officers found 30 pounds of marijuana in his vehicle, but he argued that the initial stop was unconstitutional because police did not have reasonable suspicion to stop his truck. 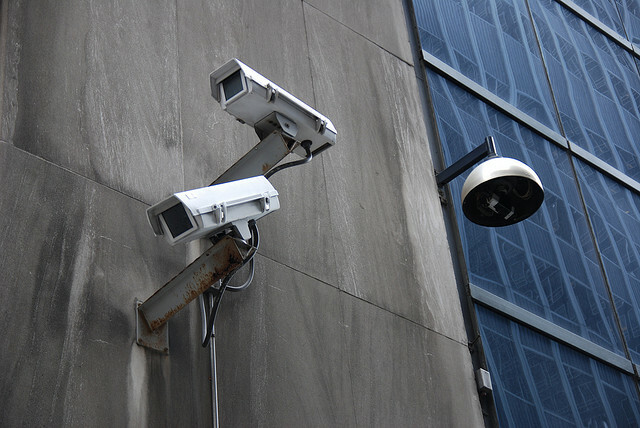 When taken in the context of the Reuters report concerning the use of government surveillance data by US police agencies and the DEA’s recommendation to use a technique called “parallel construction” to hide the source of the information, the scenario creates what some would consider a chilling vision of a total police state. 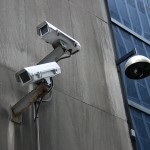 The Reuters article revealed that the NSA recommended the use of parallel construction, a technique where the police using surveillance information would attribute the source of the incriminating information to a different source rather than to government surveillance. With the recent Supreme Court decision, stating that anonymous 911 calls may comprise sufficient cause to justify a stopping a vehicle, information obtained from illegal government surveillance can be disguised extremely easily by referring to an anonymous 911 call.